As a first-time homebuyer, affordability is an important factor when purchasing the right home. Wondering how to find the right home for your budget? Try our three-step plan for determining how much home you can afford, so you can choose – and successfully close on – the right home for your lifestyle and price point. It’s easy to get caught up in other people’s ideas of the perfect starter home – design magazines and TV programs sell you on what’s hot now. Ignore the hype and sit down to itemize what’s most crucial to you and your family. Make a list of your top priorities, so you can find the right home for your budget. Here are some key issues to consider. Do you need a walkable park for your kids or dog? Would an on-site gym help you manage your hectic schedule? How many bedrooms do you need now? What about three to five years from now? (That is, is a baby on the horizon?) Do you need a home office for your side gig? Is a big, open-plan main floor essential, given your high-volume entertaining? Do you have the time and inclination to sacrifice hours each week to maintain a house and yard? Would you rather come home after work to a turnkey property each night? Do you want a condo with all the amenities, or would you sacrifice bells and whistles for a lower maintenance fee? Look over your list and differentiate between the must-haves and the nice-to-haves. Chances are, you might not find your entire wish list on a starter-home budget, so it’s important to know your priorities. Just as important as knowing what you need in a first home is knowing what you can afford. Price dictates not only how much home you can buy but also what neighbourhoods you should be looking in. Sit down with your partner to assess your income, debts, savings and investments, so you can anticipate how much money will be available for a down payment, and how much you can afford to pay each month in home carrying costs (mortgage payments, taxes, heating, etc.). Work out the monthly budget you’ll need to cover your responsibilities as a new homeowner, and start living on it now, so you can see how sustainable it is. If you find that it’s cramping your lifestyle, you will have to reassess whether homeownership is right for you, or consider a lower-priced home. Once you’re ready to buy, build your real estate team: a REALTOR® or real estate agent, a mortgage specialist, a home inspector and a real estate lawyer (or notary, in Quebec). These are the pros you’ll count on to get you the keys to the right home for your budget. Your first point person is your REALTOR® or real estate agent. Be forthright about your priorities and budget, as well as the neighbourhoods you’d like to live in. A REALTOR®’s insights are priceless, especially as they pertain to affordability. BONUS: A good REALTOR® will have the inside scoop on up-and-coming neighbourhoods that offer more bang for your homebuying buck. 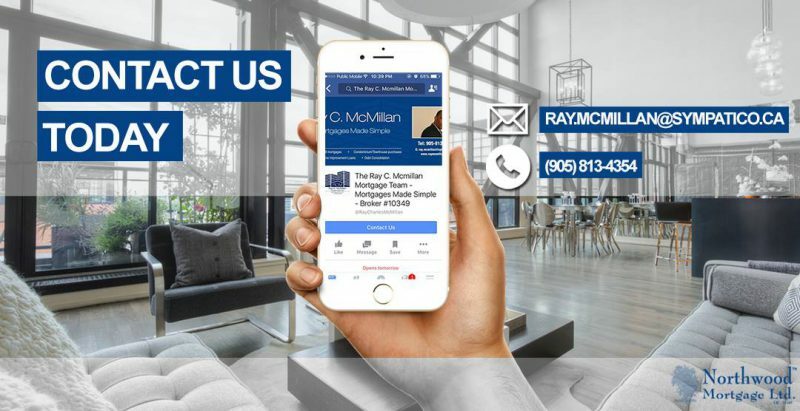 The mortgage specialist is your next priority because mortgage pre-approval is essential in today’s real estate market. While it’s useful to attend open houses and check listings beforehand, most sellers won’t consider offers from potential buyers without pre-approval. Your mortgage broker will also have real-world insights into affordability, so tap into that resource early. Next, have that home inspector on speed dial to ensure that any home you make an offer on is a home you can afford – without any major hidden costs (such as faulty wiring, asbestos or termite damage in need of remediation). Finally, a real estate lawyer (or a notary, in Quebec) will ensure that things run smoothly with your real estate transaction, including researching the title, checking whether there are liens against the property, and verifying the accuracy of legal descriptions of the property. The lawyer also makes sure that everyone is paid appropriately, so you can take ownership of your first home without any financial bumps.